The Bay » Bay Forums » Debate Corner » The Greatest Question Ever Told! I know this is a very controversial topic for many people, but I will happily take the brunt of attack here. Many will question my sanity for asking this question, as no mere mortal as ever asked it. May the Cheesecake Gods defend me from the oncoming war that is about ensue. New York Vanilla Cheesecake or Pennsylvania Dutch Cheesecake? Wiltz wrote: I know this is a very controversial topic for many people, but I will happily take the brunt of attack here. Many will question my sanity for asking this question, as no mere mortal as ever asked it. May the Cheesecake Gods defend me from the oncoming war that is about ensue. Pennsylvania Dutch, obviously. There is no other way to enjoy cheesecake. i don't like cheesecake at all. camycamera wrote: i don't like cheesecake at all. 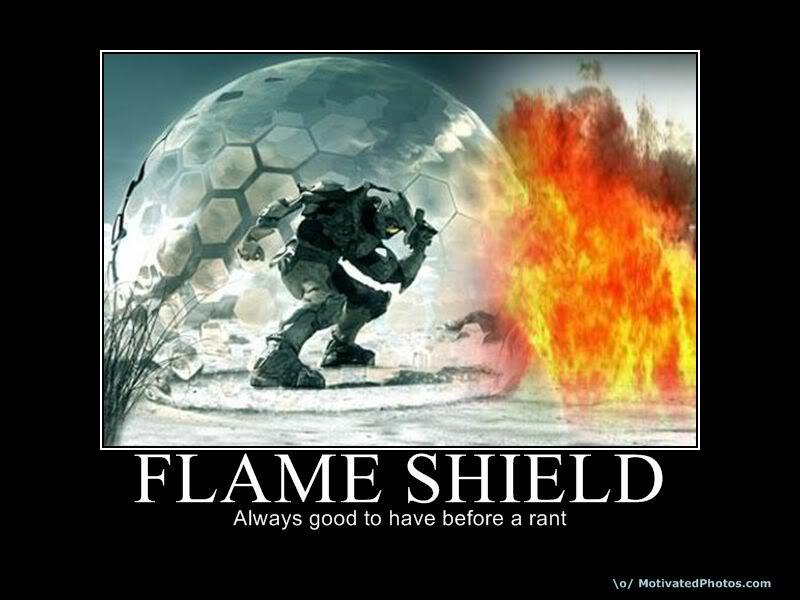 No flameshield will protect you from the wrath of the cheesecake gods. I'm standing by your side on this one. I don't like any form of cake at all.